We are excited to announce that BetStone will be exhibiting at Jobs Expo Dublin. Meet their team at Croke Park on Saturday 13th October. 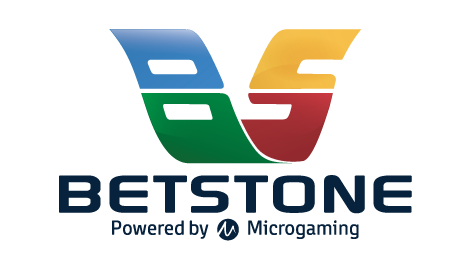 BetStone delivers cloud-based gaming solutions through their server-based platform to operators around the globe. As a result, this gives their clients an extensive portfolio of outstanding gaming content, traditional slot machine games and bingo games. Dublin, Ireland is where you will find the BetStone’s Group headquarters and home to its software development team. In Mexico City, right at the front line, their team of dedicated engineers and support staff in Mexico are there to ensure all of their Mexican operators get the very best level of service and support. While BetStone has its own game development team based in Ireland, this is only a small part of the resources at its disposal. Furthermore, they have been in business with some of the leading online and land-based game providers for over a decade. From the Americas to Africa to Australia, BetStone’s partners have a common goal to innovate and develop games and casino services that excite and entertain players across the world.